Lake Baldwin Dental is an Orlando cosmetic dentistry offering state-of-the art cosmetic dental services. Our focus is always on our patients’ comfort and their satisfaction. 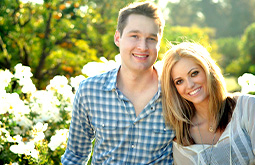 We want to give you the healthy, beautiful smile you deserve – and have always wanted. Lake Baldwin Dental promises to maintain a comfortable and relaxing environment, while providing the highest quality care at this Orlando cosmetic dentistry. All to provide you with excellent oral health and the smile you envision. 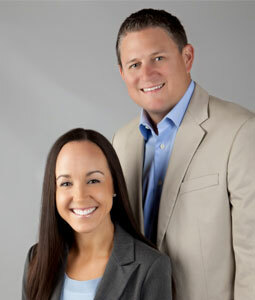 Lake Baldwin Dental creates smile makeovers for our clients through the use of Zoom! Whitening, dental implants, porcelain veneers and Lumineers along with extensive experience and expertise. Our Orlando cosmetic dentists, Dr. William Dunn and Dr. Kathleen Anderson, are certified in a variety of cosmetic dental applications and services and are here to help you achieve the look you desire. Your decision to create a new smile deserves a professional consultation and the highly trained team at Lake Baldwin Dental is here to help. Our cosmetic dentists will meet with you personally, during a one-on-one consultation, to discuss your smile transformation. Call today to speak with this Orlando cosmetic dentistry to discuss the services available to help you be your best self. Just think how comfortable and confident you will be with the smile that was always meant to be yours.